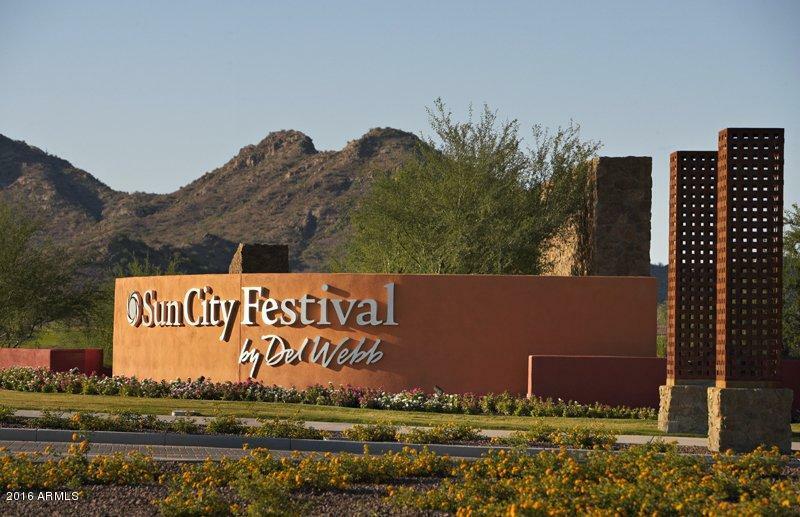 All SUN CITY FESTIVAL PARCEL homes currently listed for sale in Buckeye as of 04/19/2019 are shown below. You can change the search criteria at any time by pressing the 'Change Search' button below. "This home features 2 bedrooms, 2 bathrooms and a den, in 2,370 Square Feet of living space. Options includes a storage room in the garage. Inside you will find, two dens, glass walk-in shower in the owner's suite, a built-in refrigerator, upgraded kitchen cabinets, granite counter tops, stainless steel appliances including, cook top, canopy hood, micro/oven combo, an additional oven, and a dishwasher. There is also an in-ground pool." 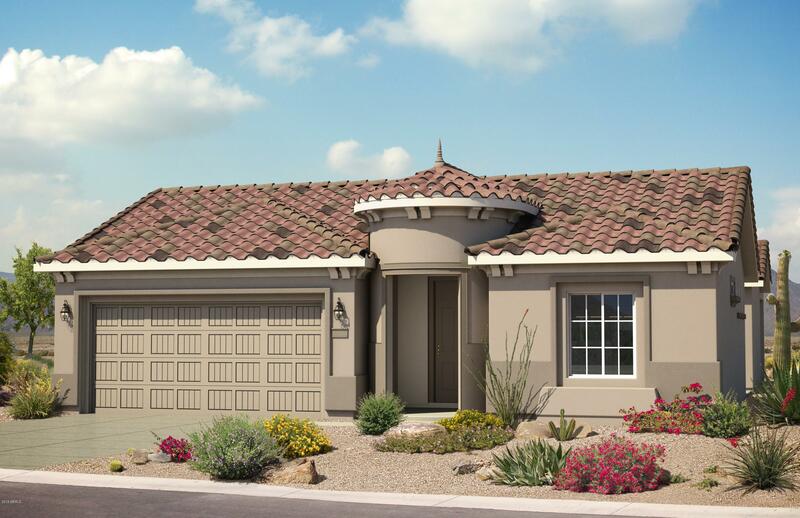 "GORGEOUS REGALE MODEL HOME ON THE 13th GREEN. This home has the ''WOW'' factor!Upgrades galore, meticulous care given to this home, designer landscape, recently added specialized re-claimed woodcraft throughout interior, recently added new water heater, and new this year, 2018, HVAC (Trane, includes a transferable 10 year warranty). 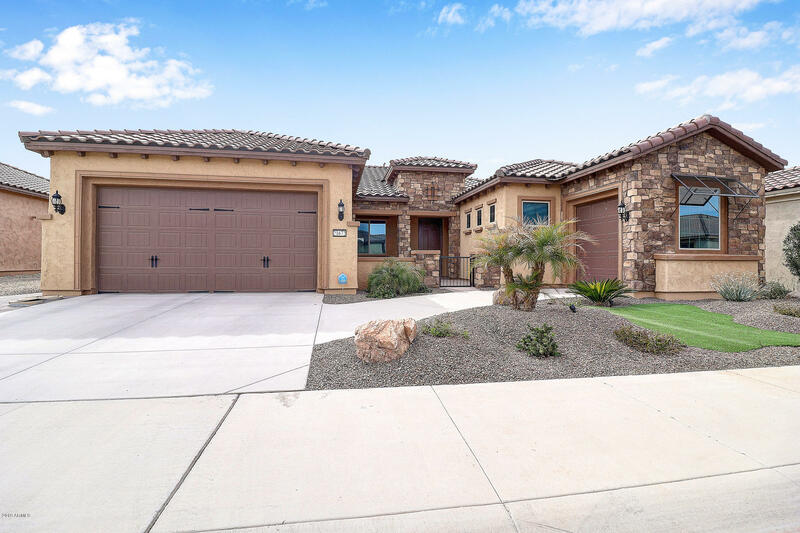 Interior features include upgraded tile floors, wood Plantation Shutters, ceiling fans, Venetian Plaster accent walls, built-in Bar/Wine area w/cooler/beverage refr"
"Entertainer's Dream home.....AMAZING, TOTALLY customized PURSUIT Model with OASIS backyard. $150,000 in Upgrades and Landscaping. You won't see another one like this......You must see this home to appreciate all it has to offer.This is a highly upgraded property with so many high end details and PRIVACY in the best, most desirable LOCATION in Festival. Walk to all the amenities.CHEF'S Kitchen w/ awesome stonework inside and out...the home has the best entertaining space you can imagine. 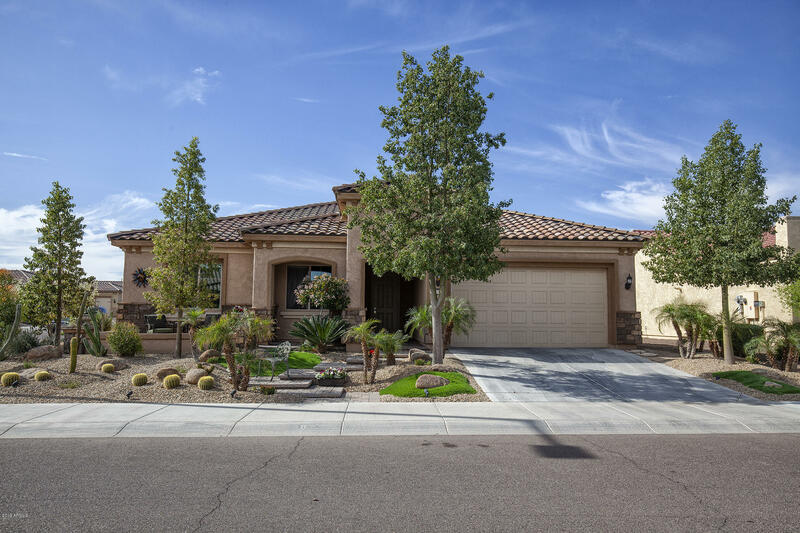 PRIVATE "
"Come see this beautiful 2 bedroom, 2.5 bath Golf Course home. Situated on the 8th hole of Copper Canyon golf course, this home is made more appealing by $110k in landscaping upgrades,including a dual station water feature in back yard, pavers, a pergola and a built in BBQ.The kitchen has recessed lighting, gas stove top, Stainless Steel appliances and Granite counter tops .Enjoy cocktails at the wet bar adjacent to kitchen. Plantation shutters and ceiling fans throughout.The laundry room has a s"
"This home offers 2 bedrooms and 2 bathrooms plus a den in 2,153 square feet of living space. Options includes a 2' extension at the rear of the house, a 4' garage extension, paver walkway and driveway. 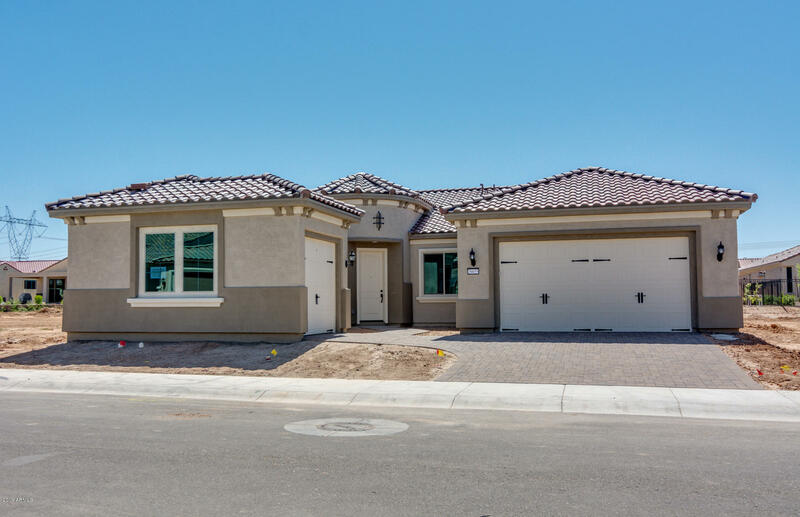 Inside you will find a wet bar, AV Built-in, extended laundry room, upgraded kitchen cabinets, granite counter tops, stainless steel appliances including, cook top, canopy hood, micro/oven combo, dishwasher and refrigerator. This house is a must see." "THIS HOME FEATURES 2 BEDROOIN 2,354 SQUARE FEET OF LIVING SPACE. OPTIONS INCLUDES A 2' EXTENSION AT THE REAR OF THE HOUSE, GOLF CART GARAGE AND A 4' GARAGE EXTENSION. 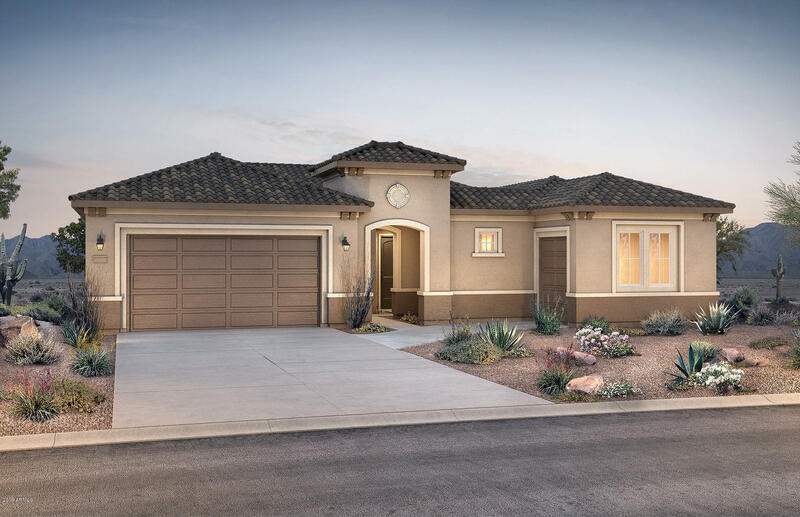 INSIDE YOU WILL FIND 8' INTERIOR DOORS THROUGHOUT, UPGRADED KITCHEN CABINETS, GRANITE COUNTER TOPS, STAINLESS STEEL APPLIANCES INCLUDING COOK TOP, CANOPY HOOD, MICRO/OVEN COMBO, DISHWASHER AND REFRIGERATOR. ALSO INCLUDED ARE A WASHER, DRYER AND WINDOW COVERINGS.MS AND 2.5 BATHROOMS AND A DEN"
"THE ENTERTAINER with a fun filled, walled back yard. 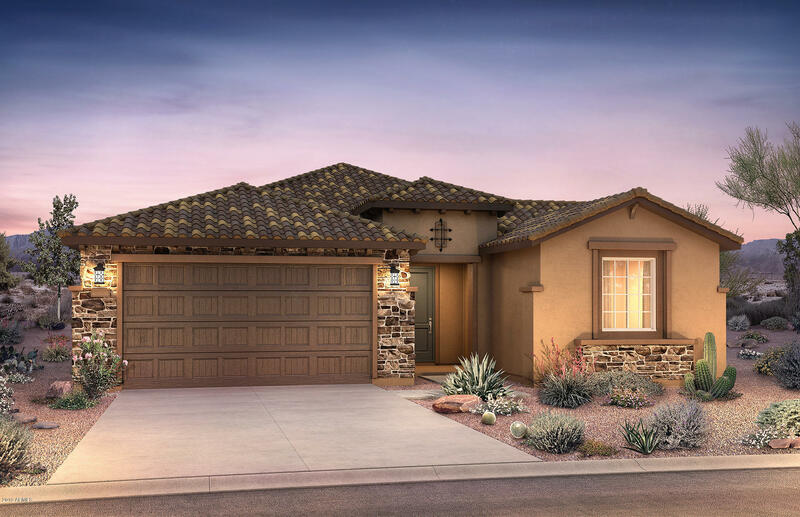 This Endeavor model features 2 beds, 2.5 baths, den, wet bar and dining room. Toy space with a 2 car, extended garage plus a separate space for the golf car. Almost 2500 sq. ft in this 2-year-old home. Your Festival life will include lots of entertaining on the extended, covered back patio with a built in BBQ, wet bar (you'll love the fire feature on the bar) and a salt water spa. All of this is encased in a very private back yard. See Documen"
"This home offers 2 bedrooms and 2 bathrooms plus a Den in 2,245 Square Feet of living space. Options includes a 2' extension at the rear of the house, a 2' garage extension, paver walkway and driveway. Inside you will find a wet bar, 8' interior doors, upgraded kitchen cabinets, granite counter tops, stainless steel appliances including cook top, canopy hood, micro/oven combo, dishwasher and refrigerator. This house is a must see." "This home offers 2 bedrooms, 2 bathrooms plus a Den, in 2,040 Square Feet of living space. Options includes a 2' extension at the rear of the house, exterior fireplace and a cart garage. Inside you will find a wet bar, upgraded kitchen cabinets, granite counter tops, stainless steel appliances including which include cook top, canopy hood, micro/oven combo, dishwasher and refrigerator. This house is a must see." "Gorgeous, Fiesta Model a stones throw from ALL of the SCFestival amenities! Pick your favorite feature of this turn-key home - 2bdrm+ Den, An Over-Sized Corner lot with 24x40 patio for Entertaining, Chef's Kitchen with Island and Pull-outs, Full 3-Car Garage with Storage Cabinets, 'Grandfathered' PRE-PAID Solar Lease (locked rate/low bills 17yrs), OR the Additional 336 sq.ft. SUNROOM with 20' of Glass Patio Doors featuring Between-the-Glass Blinds for light control. Imagine Lazy Sunday breakf"
"This home features 2 bedrooms, 2 bathrooms and a den, in 2,010 Square Feet of living space. Options includes a golf cart garage, a paver walkway and driveway. Inside you will find 8' interior doors, granite counters in the kitchen, a framed walk-in shower in the owner's bathroom, a wet bar in the gathering room, upgraded kitchen cabinets, stainless steel appliances including, gas range w/double ovens, microwave hood, dishwasher and washer and dryer are included." 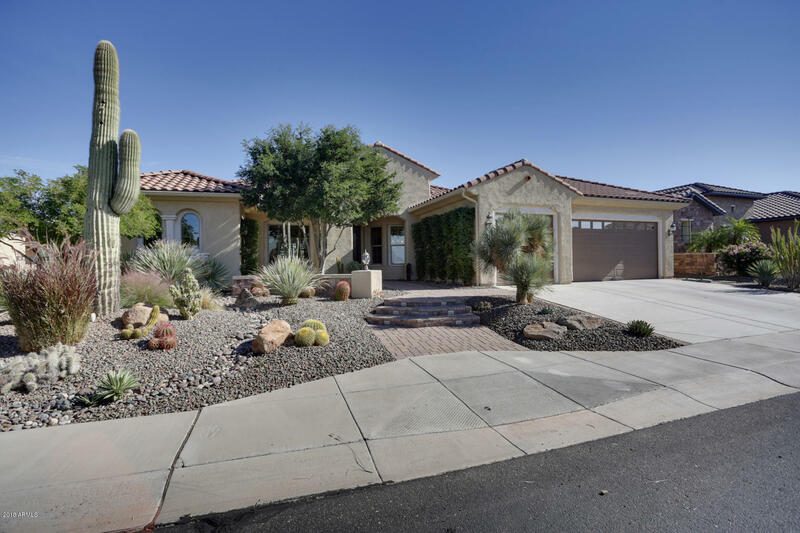 "THIS HOME FEATURES 3 BEDROOMS, 2.5 BATHROOMS IN 2,800 SQUARE FEET OF LIVING SPACE. 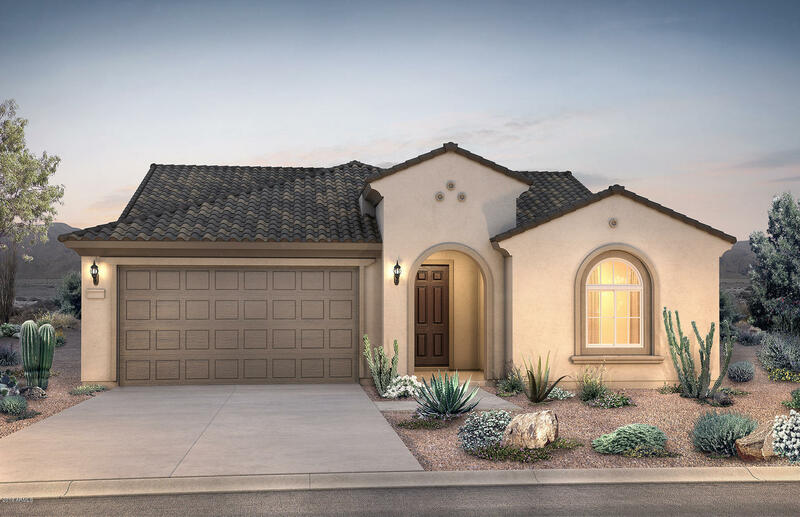 OPTIONS INCLUDES A 2' EXTENSION AT THE REAR OF THE HOUSE, PAVER DRIVEWAY AND WALKWAY, GOLF CART GARAGE, AND HVAC CONTROLLED STORAGE ROOM OFF THE MAIN GARAGE. 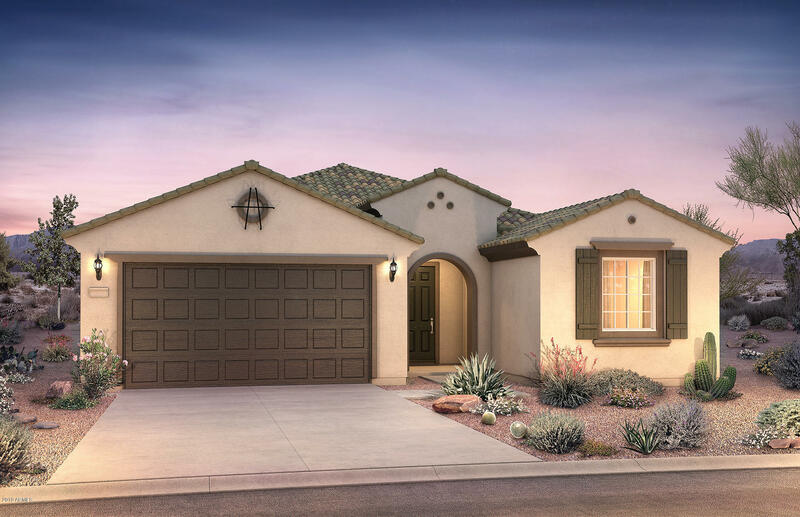 INSIDE YOU WILL FIND AN EXPANDED LAUNDRY ROOM, UPGRADED KITCHEN CABINETS, GRANITE COUNTER TOPS, STAINLESS STEEL APPLIANCES INCLUDING, COOK TOP, CANOPY HOOD, MICRO/OVEN COMBO, DISHWASHER AND REFRIGERATOR. THIS HOUSE IS A MUST SEE." 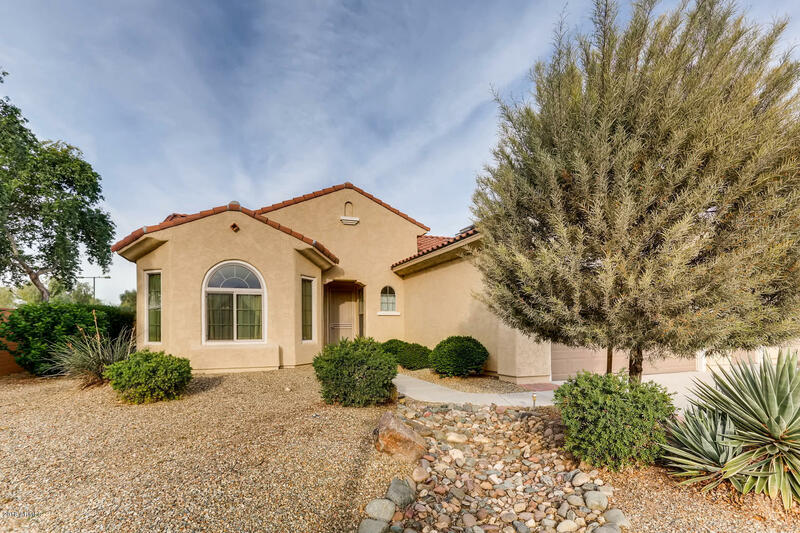 "This home features 3 bedrooms, 2.5 bathrooms and a Den in 2,537 Square Feet of living space. Options includes a 2' garage extension, paver walkway and driveway, a golf cart garage and a 2' extension at the rear of the house. Inside you will find upgraded kitchen cabinets, granite counter tops, stainless steel appliances including cook top, canopy hood, micro/oven combo, dishwasher and refrigerator." "This home features 2 bedrooms, 2 bathrooms and a den, n 1,884 Square Feet of living space. Options include an in-ground pool, bay window at the owner's suite, leased 4.0 Kw Solar System. 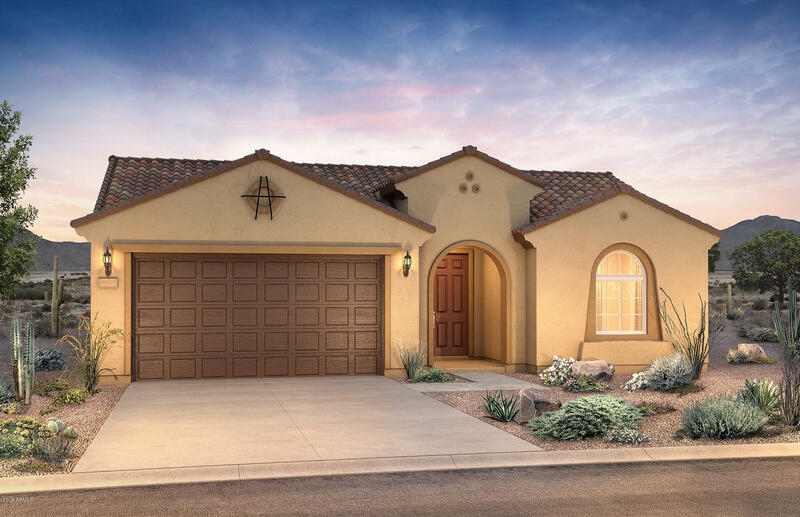 Inside you will find the AV built in with fireplace, upgraded kitchen cabinets, stainless steel appliances including, range, micro hood, dishwasher, refrigerator and the washer and dryer are included." 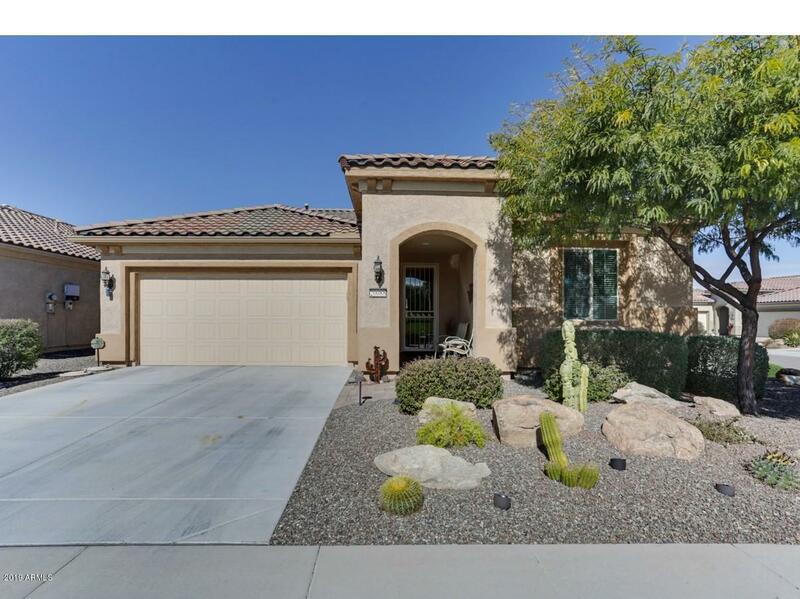 "THIS HOME FEATURES 3 BEDROOMS, 2.5 BATHROOMS AND A DEN IN 2,800 SQUARE FEET OF LIVING SPACE. OPTIONS INCLUDES A 2' EXTENSION AT THE REAR OF THE HOUSE, A GOLF CART GARAGE, PAVER DRIVEWAY AND WALKWAY. 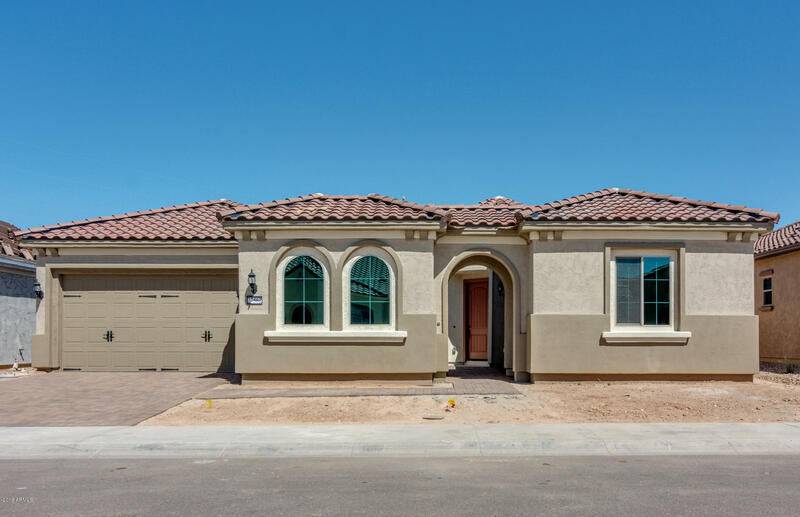 INSIDE YOU WILL FIND A DEN W/ FRENCH DOORS AND SIDE LIGHTS, AN A FRAMED LOW THRESHOLD SHOWER IN THE OWNER'S SUITE AS WELL AS UPGRADED KITCHEN CABINETS, GRANITE COUNTER TOPS, STAINLESS STEEL APPLIANCES INCLUDING COOK TOP, CANOPY HOOD, MICRO/OVEN COMBO, DISHWASHER AND REFRIGERATOR." 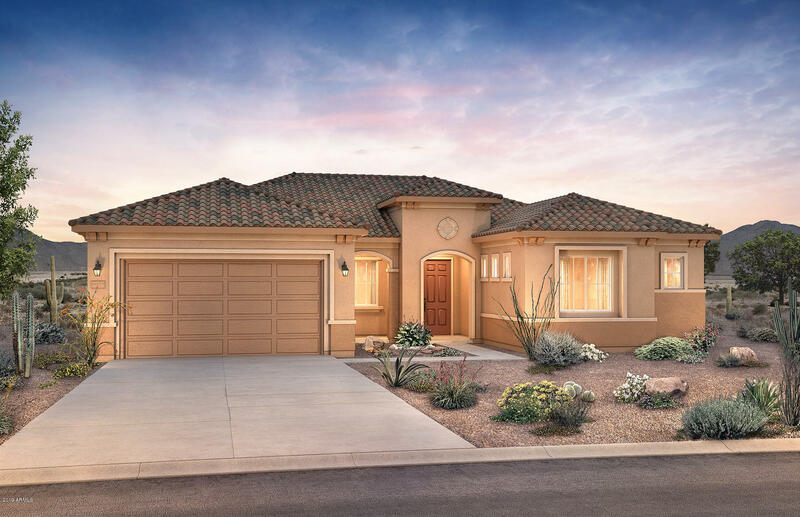 "THIS HOME FEATURES 2 BEDROOMS, 2.5 BATHROOMS AND 2 DENS IN 2,505 SQUARE FEET OF LIVING SPACE. OPTIONS INCLUDES A 2' EXTENSION AT THE REAR OF THE HOUSE, AN EXTERIOR FIREPLACE AND AN ADDITIONAL 1 CAR GARAGE. 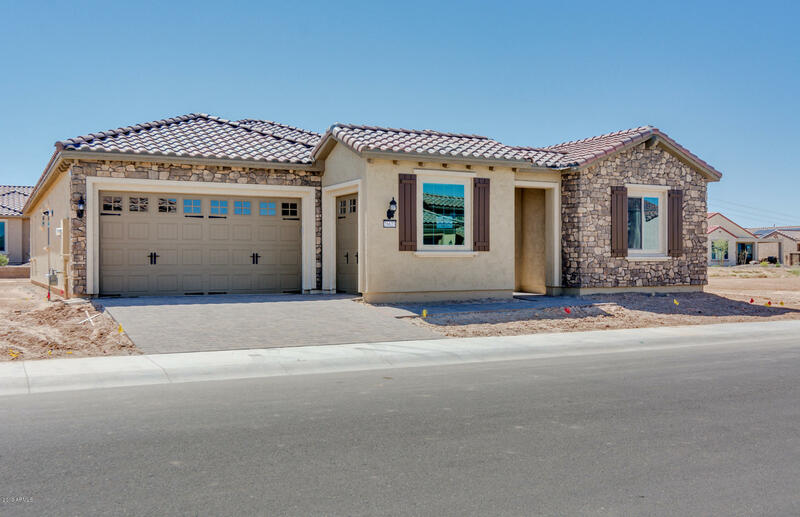 INSIDE YOU WILL FIND UPGRADED KITCHEN CABINETS, GRANITE COUNTER TOPS, STAINLESS STEEL APPLIANCES INCLUDING COOK TOP, CANOPY HOOD, MICRO/OVEN COMBO, DISHWASHER AND REFRIGERATOR. YOU WILL ALSO FIND A FRAMED LOW THRESHOLD WALK IN SHOWER IN THE OWNER'S SUITE." 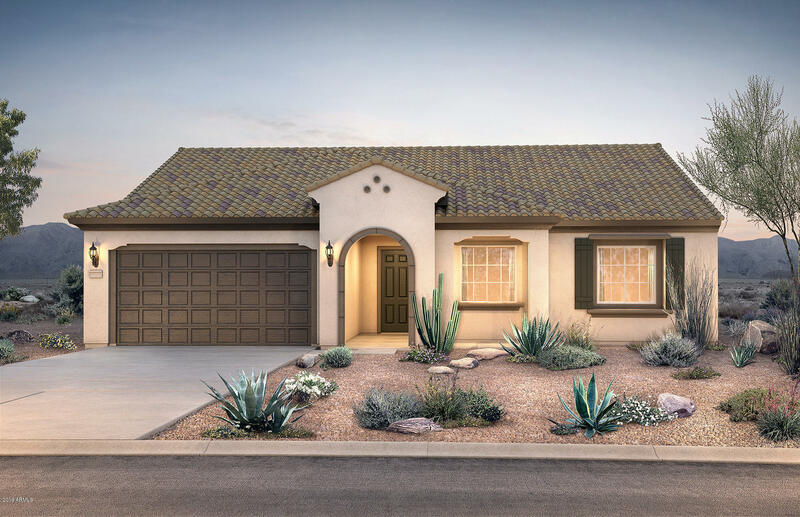 "This home features 2 bedrooms, 2 bathrooms and a den, in 2,474 Square Feet of living space along with a paver walkway and driveway. Inside you will find the Audio-Visual wall, framed low threshold shower in the owner's suite, upgraded kitchen cabinets, granite counter tops, stainless steel appliances including cook top, canopy hood, micro/oven combo, dishwasher and refrigerator. This house is a must see." 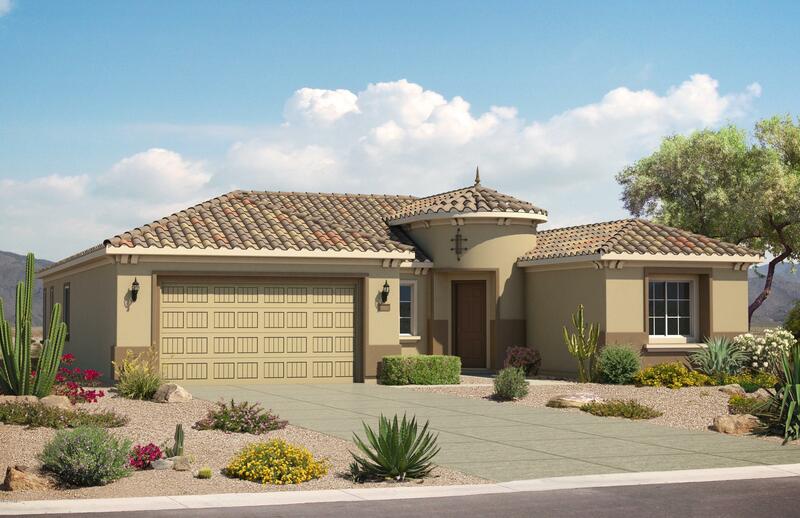 "You can't beat the location of this 2015 Preserve floorplan with Italian elevation. 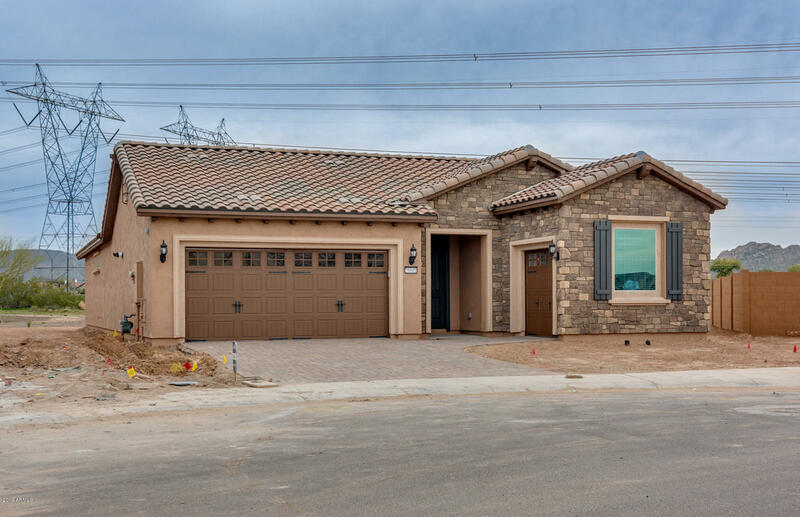 Walk, or drive your golf cart or ride your bike up the street onto the path that takes you to the Copper Canyon golf course and/or Sage Rec Center. Upgrades that are just what you're looking for: Kona kitchen cabinets, granite and KitchenAid appliances, HE Duet front load w/steam washer/dryer, extended patio with pergola, built in entertainment center, den w/French doors, cabinets and overhead storage in ga"
"This home offers 2 bedrooms and 2.5 bathrooms plus a Den in 2,354 Square Feet of living space. Options includes a 2' extension at the rear of the house, a 4' garage extension, paver walkway and driveway and a golf cart garage. 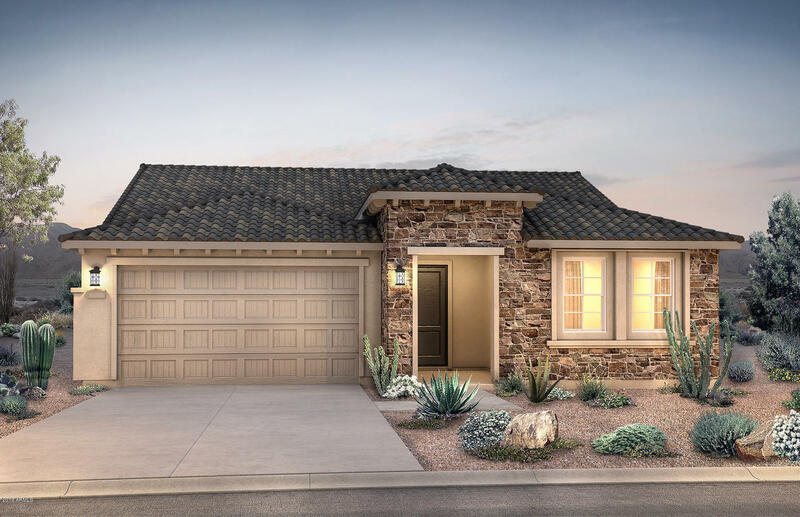 Inside you will find 8' interior doors, upgraded kitchen cabinets, granite counter tops, stainless steel appliances including cook top, canopy hood, micro/oven combo, dishwasher and refrigerator. This house is a must see." 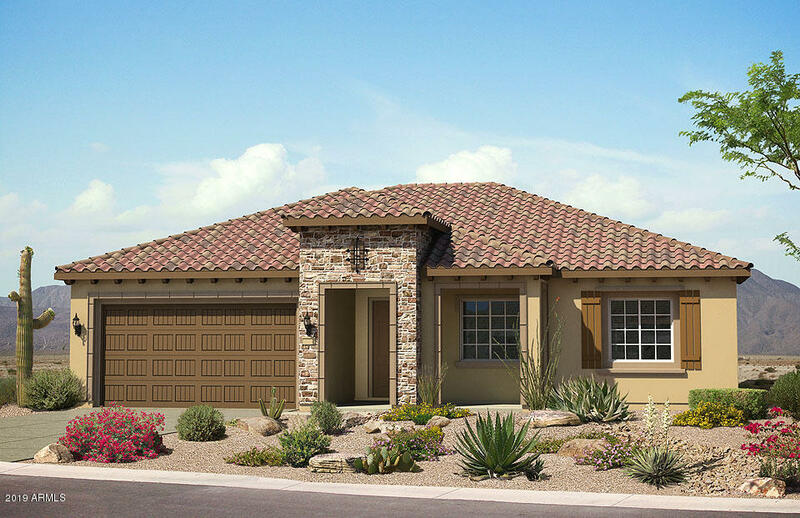 "THIS HOME FEATURES 2 BEDROOMS, 2 BATHROOMS AND A DEN IN 1,952 SQUARE FEET OF LIVING SPACE. OPTIONS INCLUDES A 2' EXTENSION AT THE REAR OF THE HOUSE, AN EXTERIOR FIREPLACE ON THE REAR COVERED PATIO AND A GOLF CART GARAGE. 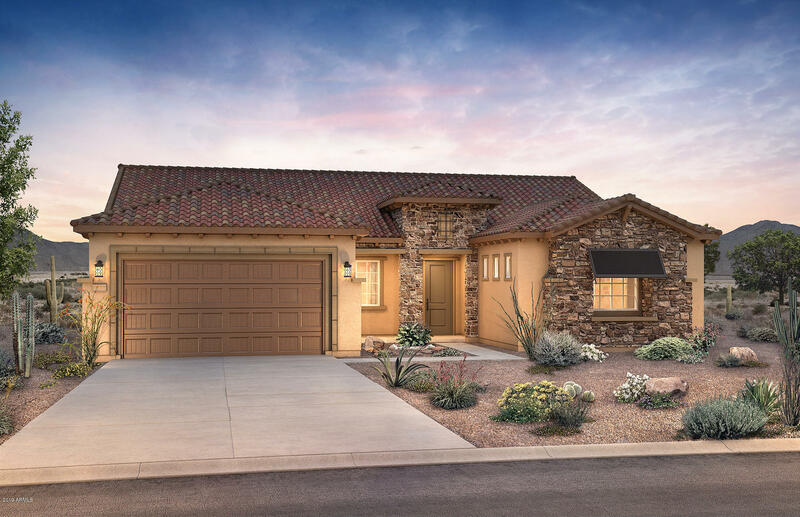 INSIDE YOU WILL FIND FRENCH DOORS W/ SIDELIGHTS ON THE DEN, UPGRADED KITCHEN CABINETS, GRANITE COUNTER TOPS, STAINLESS STEEL APPLIANCES INCLUDING, COOK TOP, CANOPY HOOD, MICRO/OVEN COMBO, DISHWASHER AND REFRIGERATOR." "This home offers 2 bedrooms and 2 bathrooms, in 2,161 square feet of living space. Options includes a 4' garage extension, paver walkway and driveway and a 2' extension at the rear of the house. 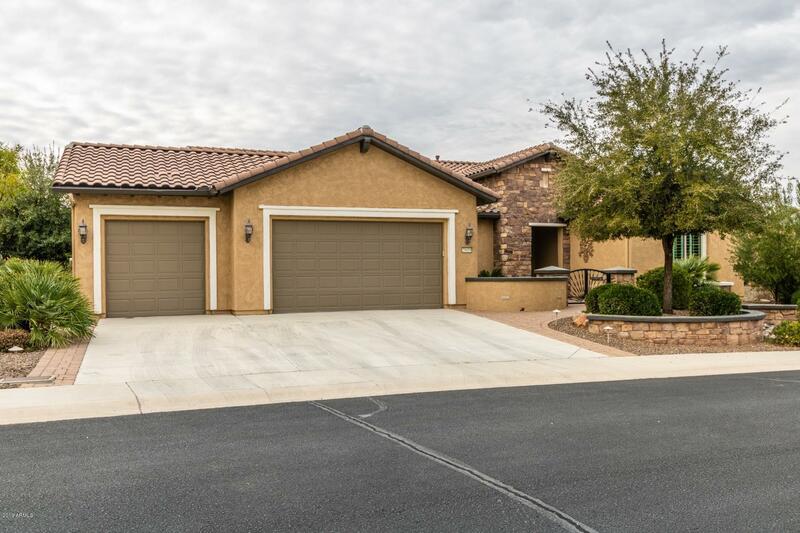 Inside you will find a wet bar, an extended laundry room, a den, upgraded kitchen cabinets, granite counter tops, stainless steel appliances including cook top, canopy hood, micro/oven combo, dishwasher and refrigerator. This house is a must see."